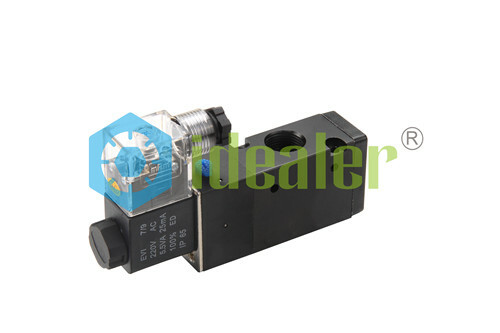 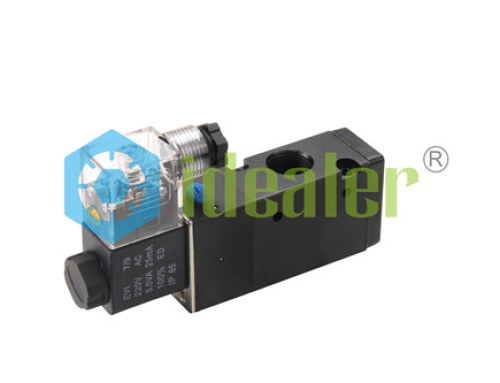 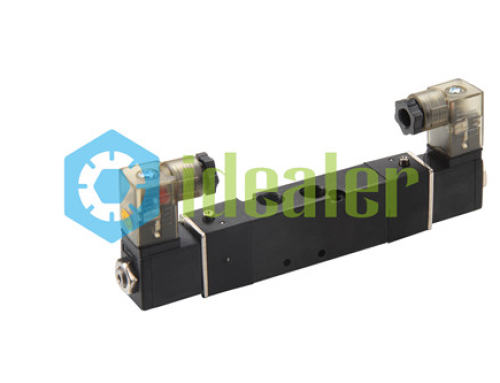 This series solenoid valve adopts integral slot throttle structure. 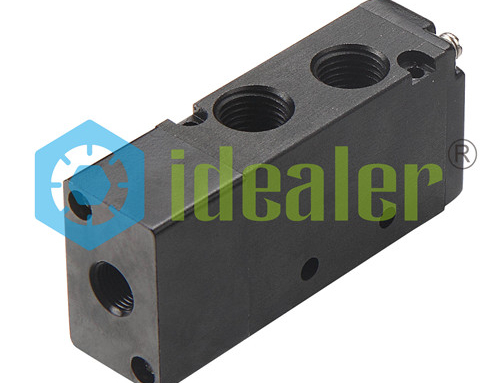 The valve hole is processed with special high precision finishing technique. 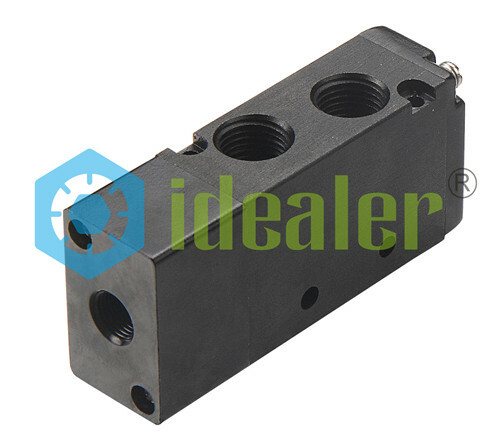 The product has good performance and good change over with long service life, handsome shape and large airflow. 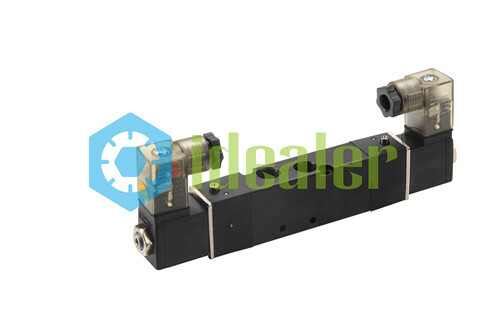 It is widely applied to pneumatic system.